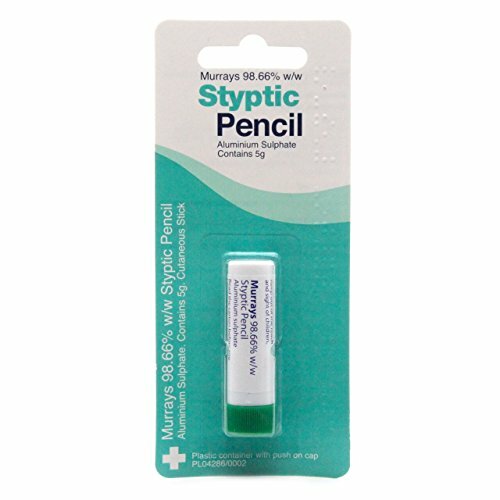 Safe & Sound Styptic Pencil, helps to stop bleeding from minor cuts and scratches. Reduces discomfort caused by insect bites and stings. For use by one person only. For external use only. Do not use if you are allergic (hypersensitive) to aluminium sulphate or talc.